Want to enter into a fascinating journey and experience a rare, up-close look at prehistoric predators whose ancestors dominated the sea over a hundred million years before dinosaurs walked the earth? Care to enjoy and swim with the sharks and rays? Swallow and conquer your fears and come face to face with one of the most misunderstood creatures of the deep... Sharks! And the one that pierced Steve Irwin in the chest.. Stingrays! This year, Manila Ocean Park brings you its newest and one of a kind attraction - considered a first in the Philippines and Southeast Asia known as the Sharks and Rays Encounter. It shatters the public misconception of these powerful marine creatures. It provides more than just a glimpse, this attraction goes beyond aquarium walls. It is a truly once in a lifetime experience that you cannot miss. The Sharks and Rays Encounter gives you the chance to engage in a face to fin interaction with friendly sharks and stingrays species. Trainers will have an informative discussion on their behavior, interesting facts and feeding session. 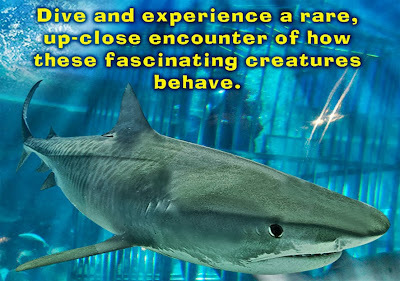 Four types of Sharks and Rays programs include Aquanaut, Full Body Encounter, Half Body Encounter and Dry Encounter will be made available for guests. An intensed indoor underwater helmet diving escapade in the Oceanarium, Aquanaut is sure to fulfill your dream of meeting marine animals and even sharks up close. You don't need to be a good swimmer or a certified diver to experience this activity. A specialized helmet lets you breathe freely to enjoy various fishes swimming around you. You get to dive in the main tank, touch feed stingrays or go into the shark tank to feed our docile sharks. Each guest receives a souvenir item, photo and certificate for conquering the deep. This activity is located at the 2nd level of Glass Bottom Boat Ride entrance. It's a once in a lifetime chance to swim with the most fascinating creatures found in the ocean depths. Sharks have been around for more than 400 million years so learn more about their habitat, resilient nature and breeding behavior. Best of all you get to feed them by hand! These gentle and playful creatures are trained well so you can lightly touch them. One of the highlights of this zone is the ferocious bull shark display in an isolated acrylic enclosure. The bull shark is undoubtedly a powerful ocean predator, worthy of a closer look. Entrance rate is inclusive of a souvenir item, photo and certificate. Go waist deep into the water and have a rare interaction with sharks, rays and starfishes all in one place. 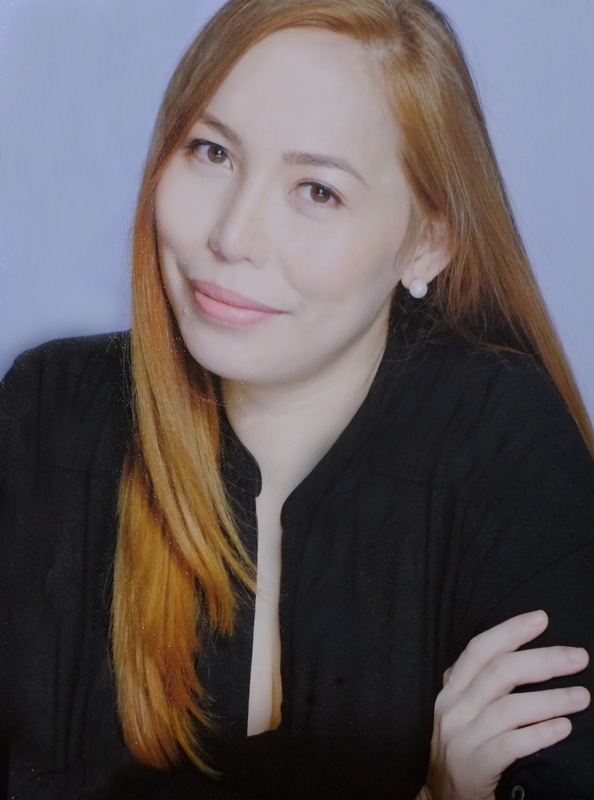 Here’s your chance to have a personal face to fin contact with these amazing marine life. Sharks are often misunderstood by humans. In this activity, know shark facts and other myth-busting information that will make you love them even more. 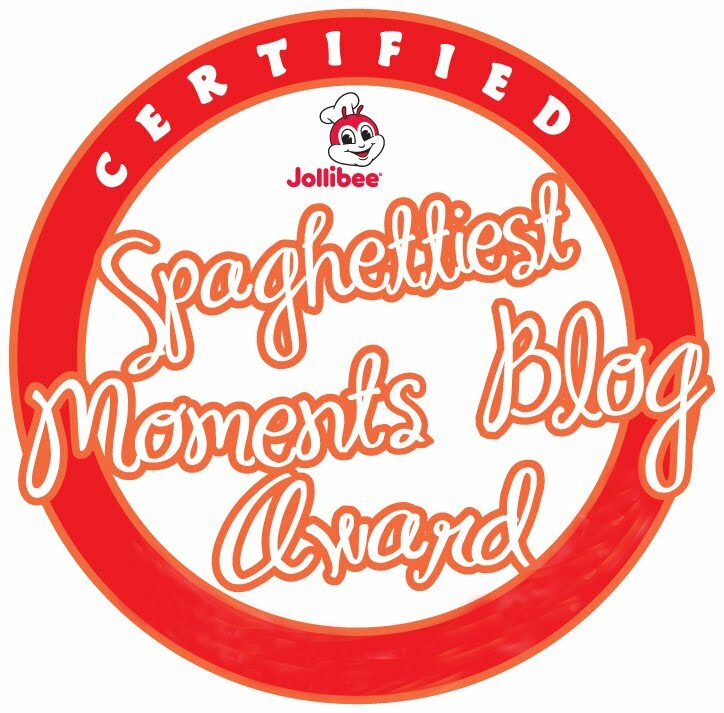 Pose and get souvenir shots to prove how fearless you truly are. Entrance rate is inclusive of a souvenir item, photo and certificate. Marine life trainers provide basic information about these creatures and you can reach out to them separated by an acrylic panel. There's no need to get wet or change clothes. The touch and feel contact heightens your appreciation to care for the ocean and its inhabitants. This is ideal for school tours and large group bookings. A specialized CSR program focusing on sharks and rays encounter by persons with disabilities and special needs. They can get the chance to hold and pose for pictures with the sea creatures under the supervision of trained divers. Advanced booking is required for this offering. Entrance rate is inclusive of a souvenir item, photo and certificate. At Manila Ocean Park, you can view and swim with the sharks and rays in their habitat in a specially designed pool that not only protects but has glass windows so you can get that one on one feeling. No experience required, no age limit. Just bring your own swimsuit, towel, toiletries and your brave self for this wonderful experience. I was so glad to be one the first to experience a Sharks and Rays Encounter at Manila Ocean Park last week. Indeed, I truly enjoyed a rare and intimate time with these awesome marine creatures. 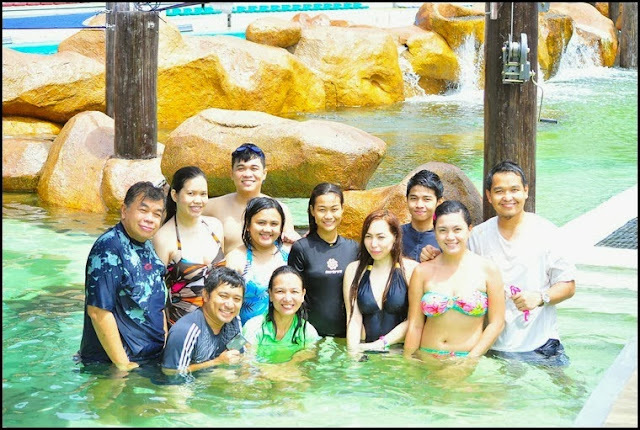 I went out for a swim with 10 other bloggers for our first ever up-close shark and rays experience. We had a short briefing or orientation with the divers and they were very informative. Just the information they tell you makes the trip worth it. Then, we were asked to sign a waiver. Check it out for a couple of things to know and some reminders. After the orientation, we also had a sumptuous lunch in an eat all you can buffet at Manila Ocean Park's Liquid and Pool Lounge. We only got to see and swim with two sharks, but regardless, it was awesome. I will definitely look to do this again in the future! I had a terrible fear of sharks. But swimming with these such exotic and majestic creatures, and thinking of the fact that you're swimming with them is just amazing and carefree! Everywhere you turn there were rays and at least 1 shark only inches away from you. I was a little apprehensive at first but I'm glad I did it! It was a once in a life time experience and worth every penny! Sharks and Rays encounter is Manila Ocean Park's newest and most engaging animal interaction to date! All in all, it was a fantastic experience. 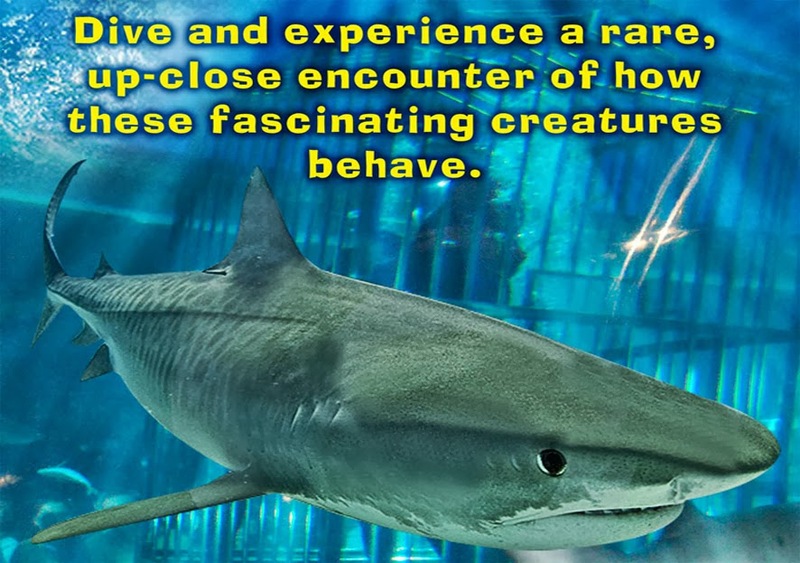 Check out Sharks and Rays Encounter is an exciting attraction for a fun urban adventure. Go visit https://www.manilaoceanpark.com/ Like them on Facebook here. For more details, call 567-7777 loc. 153. Manila Ocean Park is located behind Qurino Grandstand in Luneta, Manila. Hi! I noticed your post was made 3 years ago but can you still recall if the lunch buffet was worth it? I mean, was it okay? Thanks!